A belt that transmits motion from the drive shaft to the radiator fan and the dynamo or alternator. Fan belts are flexible rubber belts connecting engine components. A fan belt connects the engine cooling fan to the alternator and crankshaft pulley. Belts are also used to power components such as the air conditioner compressor, the power steering pump and the water pump. When the engine is running, drive belts rotate and generate power. 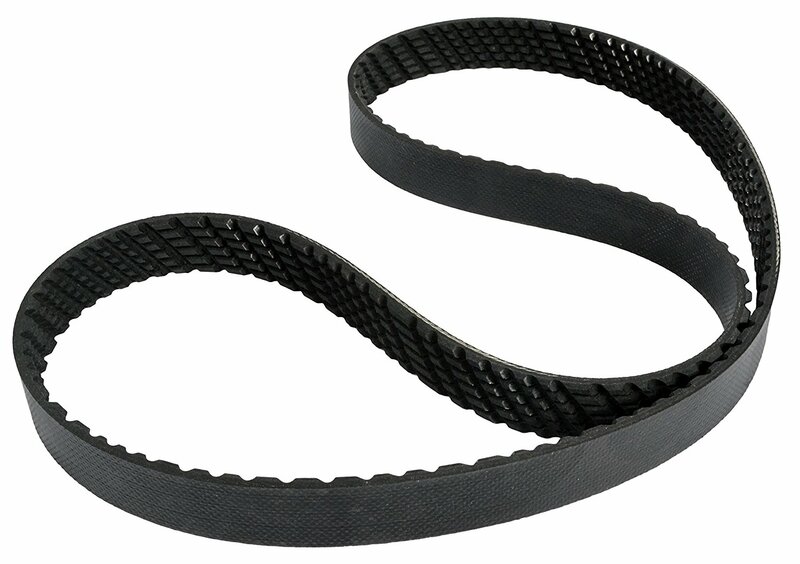 A type of V-belt designed for heavy-duty applications, which can be used together with other belts to transmit power. Multiple V-belts are also known as classical V-belts. A type of V-belt designed for heavy-duty applications, which can be used together with other belts to transmit power. Multiple V-belts are also known as classical V-belts. A V-belt is a belt with a flat bottom and tapered sides, used to transmit motion between two pulleys. Multiple V-belts are often used together in order to increase carrying power.